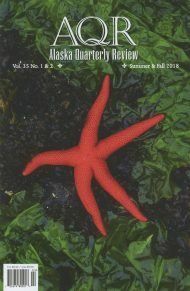 Michael Buckley is the author of the short story collection Miniature Men (World Parade Books, 2011). 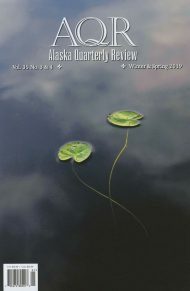 His story “The Meticulous Grove of Black and Green,” that first appeared in Alaska Quarterly Review, was featured in The Best American Nonrequired Reading. 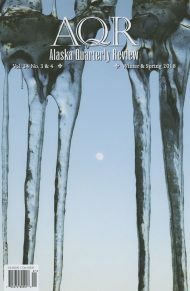 Buckley is a frequent contributor to Alaska Quarterly Review.